"Get ready for a rare adventure! 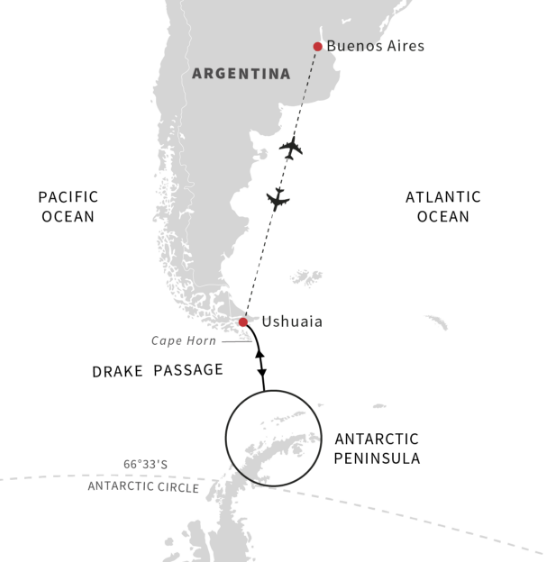 From Ushuaia you cross the Drake Passage and sail on to an unforgettable exploration of Antarctica. Meet penguins up close and touch icebergs with your bare hands. On board there is so much to do: the Explorer room, Young Explorers Program, theme days, exciting lectures, and more, all designed to enhance your trip." 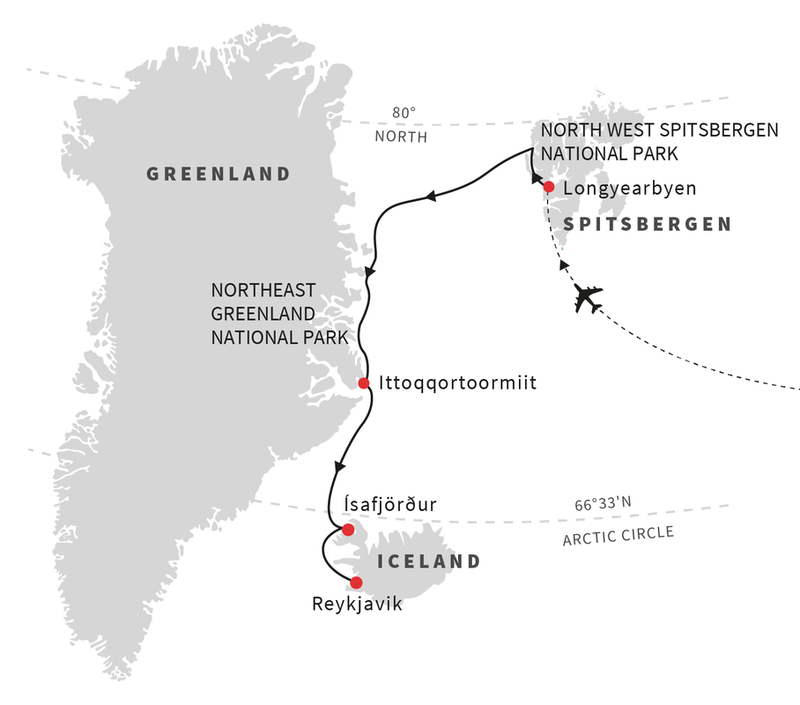 "Embark on an adventure to the three largest islands in the Arctic: Spitsbergen, Greenland, and Iceland and discover dramatic landscapes, extreme isolation, and unique wildlife. Meet with the elements of the Arctic wilderness as we take you closer to raw and untouched nature on our expedition ship, MS Fram. Discover the largest national park in the world, with opportunities to see polar bears, musk oxen, polar hares, polar wolves, and the Greenland falcon. Observe and admire untouched landscapes, deep fjords, and high mountains." To inquire about availability or pricing, email Avery, avery@vikingtravel.com.